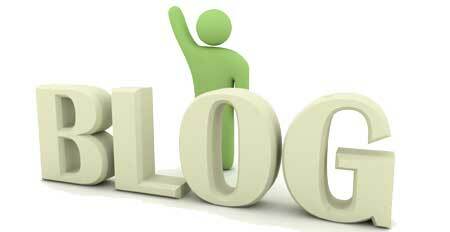 This entry was posted in Blogging, Indigo Image Tips, Internet Marketing and tagged Blog, Blogging, Business Blog. Bookmark the permalink. ← Selecting a web designer.